A stylish development in one of Melbourne's premier growth suburbs reflects the ability of the area to respond to appropriate density and offer a sustainable lifestyle. 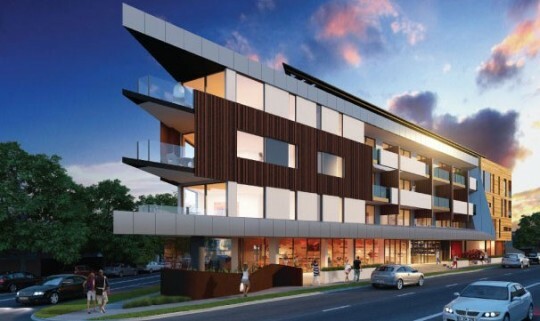 A Prestigious development in one of Melbourne's premier suburbs reflects the ability of the leafy inner suburbs to respond to appropriate density and offer a sustainable lifestyle. 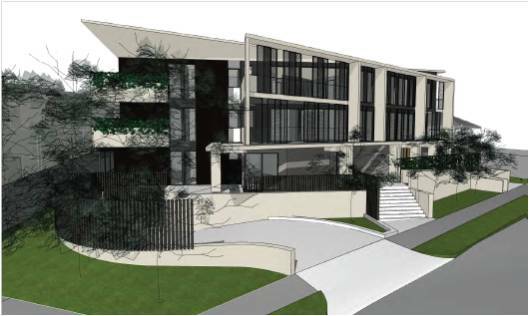 ESD Consultant and energy modelling for the design of the high end Rob Mills designed townhouses in this prestigious location. Thermal efficiency of the building envelope, with various types of construction/insulation material and window/glazing types, sizes and locations. Detailed assessment of the material and construction options to ensure a high level of performance in a difficult western orientation. 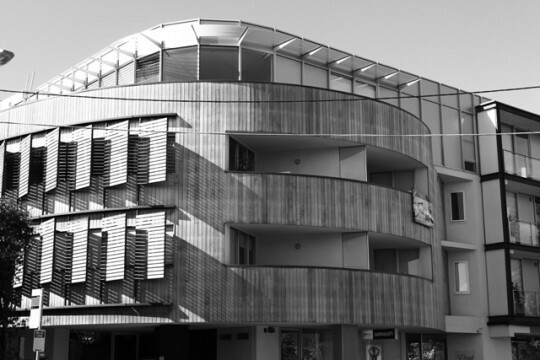 This project in the heart of the Port Phillip City Council was required to meet the stringent ESD performance levels required by the Council. A detailed Town Planning Assessment process (STEPS) is the first step which assesses the building thermal performance, as well as heating and cooling, water use and materials selection. 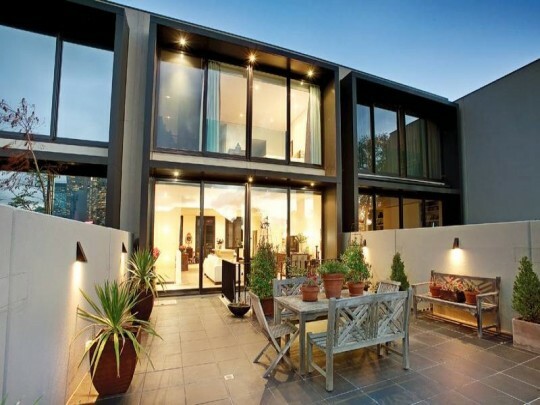 At the Building Permit Stage, the project was required to meet the Building Code of Australia's 5 Star energy requirement (as applicable to all dwellings). This was achieved by designing appropriate glazing with good insulation levels as well as some creative, functional western shading devices.